Infinix mobile is a new entrant in the Indian smartphone scene. They have already introduced two handsets; Note 4 and Hot 4 Pro. The young smartphone brand is expected to release a new device in India. It would be called Note 4 Pro. Are you looking for an expert advise on Infinix Note 4 Pro specifications and price in India? Well, you’re at the right place! Read our Infinix Note 4 Pro expert review to know whether you should wait for this device or not. Powered by a two-year-old processor, MediaTek MT6753 is a mid-range processor. And thus making Infinix Note 4 Pro a device that can only compete with the two-year-old device in terms of performance, efficiency, and multitasking. This Octa-core processor might run fine if you’re not playing games or multitasking a lot. But looking at the industry scenario, Infinix mobiles should have opted for a better performing chipset. Supporting the processor is a 3GB RAM and a Mali-T720 GPU. The Infinix Note 4 Pro processor specifications will feature the phone coming out with Android Nougat straight out of the box. That said, there are no updates on when this device would receive the Oreo update. There is nothing interesting about the camera package on Infinix Note 4 Pro, except the fact that selfie camera sports an 8 MegaPixel resolution. Infinix could have done a better job in the optics department. With a rise in dual rear camera capable devices in a mid-segment, most of the users in India would go with the dual camera-equipped handsets. The 13 MegaPixel rear camera isn’t promising capturer at all. The one thing that this handset is good at is the battery life. Sporting a 4500 mAh capacity battery on top of an optimized custom interface based on Android Nougat 7.0 makes it an efficient power consumption device. Expect impressive battery life on this one. Furthermore, there is a support for fast charging, which adds to the astonishing Infinix Note 4 Pro specifications. All the Infinix Note 4 Pro specifications might not be right, but it surely has an elegant design that will attract a lot of attention. Flaunt it if you will! Unified aesthetic and overall elegant design makes it a good handset to own. Talking about the display, it has the best in the class display as claimed by the brand. A 5.7-inches high color gamut screen has a resolution of 1080p. The contrast and luminance are astonishing on this one. No storage worries here despite the 32GB internal storage as it comes equipped with a microSD card slot. Up to 128GB storage can be expanded on this Infinix mobile phone. In this range, even the best phones from competing manufacturers provide the same storage specifications as the Infinix Note 4 Pro. Why should I wait for Infinix Note 4 Pro release in India? Overall, for the cost it will come in India, we believe it will gather enough attention and sales for the brand. Are you planning to purchase Infinix Note 4 Pro in India? Well, then, you must know that Infinix Note 4 Pro price in India is expected to be somewhere between Rs 10-13K. That is an affordable price point! The only thing that has kept users waiting to buy this phone is the availability. Unfortunately, Infinix hasn't really shared when they are planning to release and sell this Pro variant in India. Infinix Note 4 Pro is another gun that from the house of Infinix. Infinix has just entered the Indian smartphone space, that said, it is no novice. Infinix mobiles have its presence strongly felt in the UK, Europe, and a few other Asian countries. Infinix mobiles offer value for money and thus makes this a brand that has a defined and growing the user base. The Infinix Note 4 Pro is one of the many devices from the house of Infinix. The Infinix Note 4 Pro is a phone that has not been launched in India yet and will be coming soon. The phone will be featuring specs a little similar to that of the Infinix Hot Pro 4 but will be slightly different in terms of dimensions. The Infinix Note 4 Pro will be featuring a large 5.7-inch full HD screen. The Infinix Note 4 Pro release date in India has not been announced yet, however, the Infinix Note 4 Pro price in India is speculated to be around INR 8999. 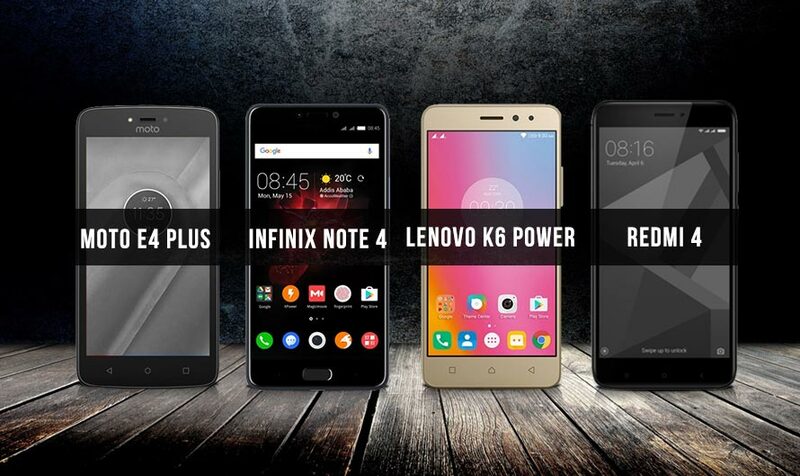 Can Infinix Note 4 Pro beat the competition in the Indian market? The battery element on the Infinix Note 4 Pro is one of the most impressive ones in its competitive segment. The 4500 mAh battery offers a huge backup and the company claims that on a single charge it could last up to two days on regular usage conditions. The Infinix Note 4 Pro features a gamut of a display unit. The 5.7-inch screen elevates your gaming experience to another level. Thanks to the high pixels per inch on the screen. This is by far the largest screen in the smartphones under 10000 race in India. It beats the Redmi Note 4, Moto E5 Plus and the Lenovo P2. The Infinix Note 4 pro specifications of its display unit are something that will leave you impressed. At that price, the Note 4 Pro features a stylus that can be put to good use on the Galaxy S8 sized screen. According to a few sources, the Infinix Note 4 Pro price in India is speculated to be around 14,999. While the speculations on the price are still not very trustworthy, the final price tag of the device can be confirmed after the Infinix Note 4 Pro release date in India is officially announced. What's the update on Infinix Note 4 Pro release date in India? > So far there hasn't been any announcement from Inifinix regarding the Note 4 Pro launch in India. 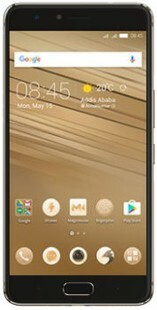 Infinix Note 4 Pro full specs and reviews as of Apr 2019. Buy it here!